2017 was a great year for earnings gift cards. What now? This article is to prepare EarnHoney.com users for filing 2017 tax paperwork. This is a work in progress, so we will put more updates as we get closer to the date. 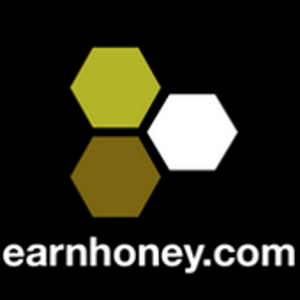 In the next weeks, Earnhoney will be sending out emails to anyone who received $600 or more in redemptions. This means DELIVERED status redemptions only (refunded or denied redemptions are excluded). If you have already filled out a form last year, stating that you are an international user, we still need you to fill out the form again for 2017. However, no tax liability will be incurred by you. As before, we do not save any of your information. You can fill out the form via our secure form online, or via US mail. The deadline for us to receive the form is Jan 30, 2018 so we can meet our obligations to send 1099's out by Jan 31.